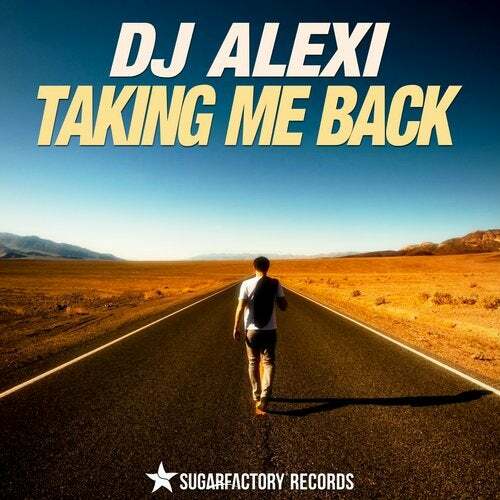 "Taking me Back" is DJ Alexi's debut single,focusing on EDM scene.It have all the benefits to hit the dancefloors, all ready supported from alot famous djs and radios stations worldwide.An uplifting EDM track with warm vocals, catchy synth lines and a power kick! You will love it! Copyright © 2014 Sugar Factory Records. All Rights Reserved.